RP Translate specialises in providing bespoke language solutions for market research requirements to Market Research Agencies, Corporate Brand Insight Departments, Marketing Consultancies and Drugs Manufacturers. Key areas of specialisation include Healthcare-Med/Pharm, Employee Relations, Business Intelligence and Consumer/Brand Relations. 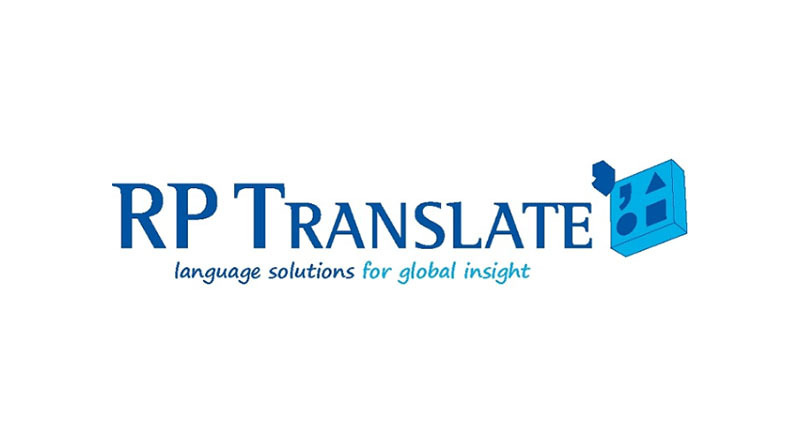 Setting the benchmark in translations for the Market Research Industry, RP Translate translates primary research materials for global data gathering. Our specialist services are honed by 20 years’ experience in the field of translations across the full range of market research and insight materials, from cultural adaptation and localisation of concepts, showcards and other stimulus material, translation and checking of screeners and questionnaires, attribute translation and back-translation, multilingual verbatim response collation or coding, transcription or translation of audio or video interviews or assistance with report presentations to overseas clients.